We can begin to rectify this historical anomaly by including a commemorative segment as a tribute to their service in our Anzac Dawn Service and engaging a heritage architect to design an appropriate ‘Spirit Haus’. 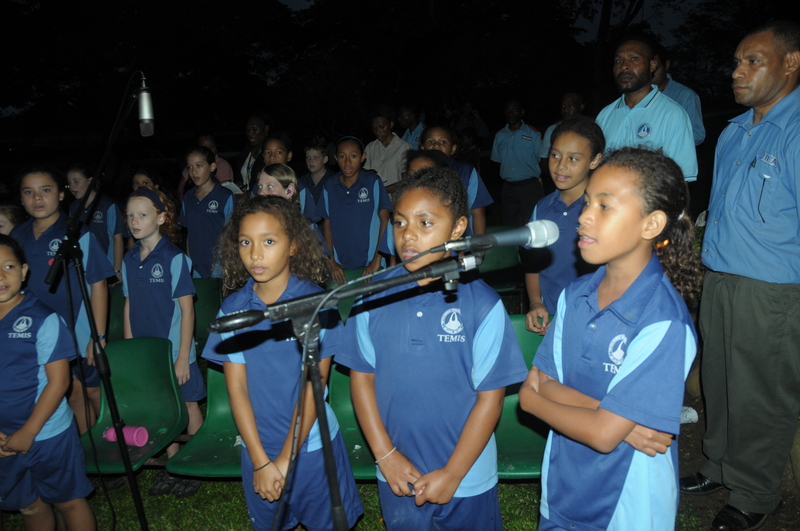 The commemorative segment would involve a re-enactment by PNG students acting as stretcher bearers. They would assemble along the front of the headstones to the rear of the Stone of Remembrance in the pre-dawn darkness. Immediately prior to the start of the Dawn Service they would raise their stretchers onto their shoulders and walk slowly past the rows of granite headstones towards the Cross of Sacrifice to the solemn beat of traditional kundu drums. This would symbolise the passing of their spirits through those they tried to save. On arrival in a designated area near the Cross of Sacrifice they would lay their stretchers down, turn inwards and bow their heads where they would remain as a ‘catafalque party’ for the duration of the service. The inclusion of this segment would attract media coverage around Australia by making it a unique joint service. The inclusion of a ‘Spirit Haus’ as a cenotaph within the small vacant area to the rear of the Guest Register (approximately 20m X 20m) would provide a spiritual resting place for the wartime carriers whose remains have never been found. The Spirit Haus would be protected by PNG ceremonial warriors in traditional costumes. They would tell the story of the wartime carriers and recite the poem ‘Fuzzy-Wuzzy Angels’ by Sapper Bert Beros on request. It would soon become a popular magnet for tourists and photographers. The increasing threat of terrorism at Gallipoli will deter many Australians from visiting the area. 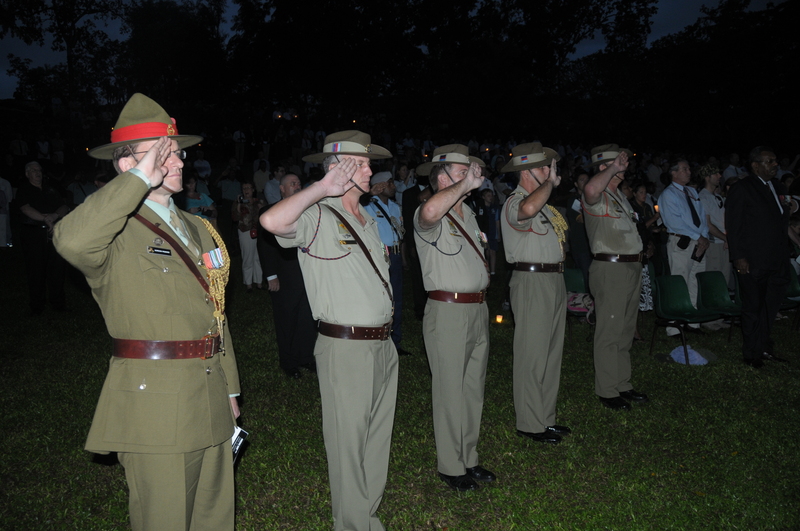 As a result we can expect increasing numbers to visit the Anzac Dawn Service at Bomana War Cemetery each year. 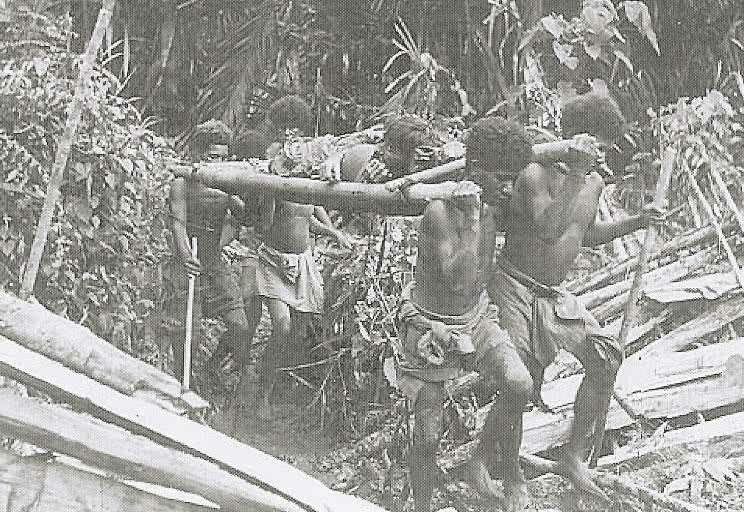 PNG was Australian mandated territory at the time of the War in the Pacific. It was therefore the only time that Australians have defended their own territory against an invading army. Our fighting elements included the Australian army, navy and RAAF; the Australian New Guinea Army Unit; the Papuan Infantry Battalion; coast-watchers and wartime carriers. All except the wartime carriers have been officially recognised. The inclusion of a commemorative segment and a ‘Spirit Haus’ at the Anzac Dawn Service at Bomana would close the loop on those we commemorate and would be a great source of pride for PNG citizens that would contribute to the principle of Commemoration in Perpetuity within PNG. 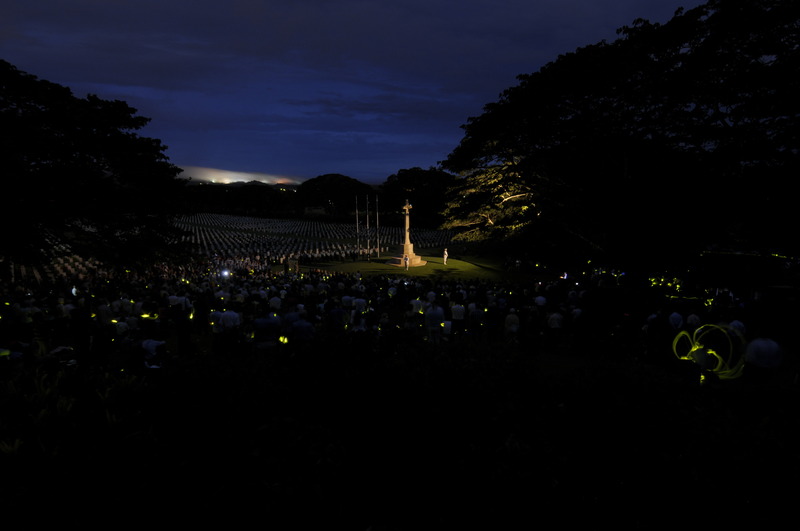 A commemorative segment including a tribute to the PNG wartime carriers be included in the annual Anzac Dawn Service at Bomana War Cemetery. An accredited wartime heritage architect be commissioned to design a Spirit Haus as a cenotaph to provide a spiritual resting place for the wartime carriers who supported our allied war effort in World War 11. [i] The word cenotaph is derived from the Greek kenos taphos, meaning “empty tomb.” A cenotaph is a monument, sometimes in the form of a tomb, to a person or group of persons buried elsewhere.